Samsung Galaxy J6 Plus and Nokia 3.1 Plus mobile comparision helps you to choose the best mobile of these 2. 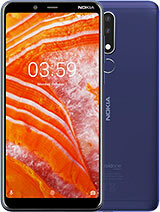 You can compare Nokia 3.1 Plus and Samsung Galaxy J6 Plus for their mobile price in Pakistan, specification, features etc. Nokia 3.1 Plus vs Samsung Galaxy J6 Plus, which mobile is better. 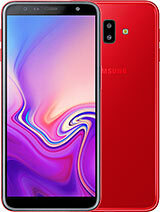 What mobile you will to purchase from Nokia 3.1 Plus and Samsung Galaxy J6 Plus.